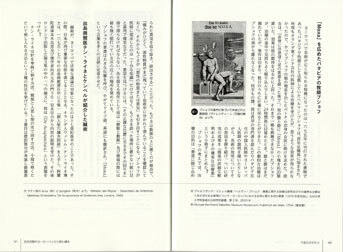 W. Michel: Far Eastern Medicine as Seen by Early Modern Europe. 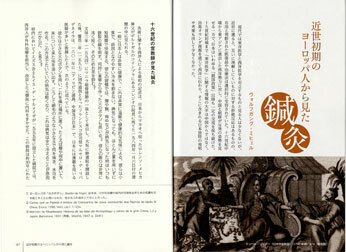 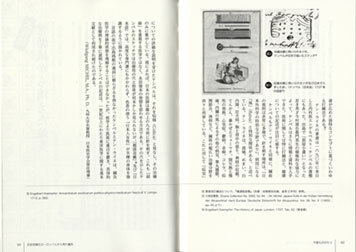 In: Acupuncture and Moxibustion Road - Tracing the History of Traditional Medical Treatment in Japan. 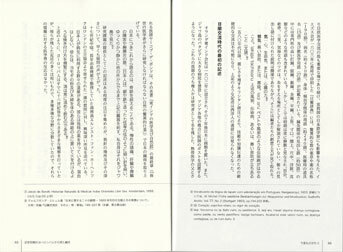 Morinomiya College of Medical Arts and Sciences Publisher, Osaka, 2012, p. 86-93.